Happy New Year and thanks for joining us in the first monthly update of January 2019. In the past month, we’ve been preparing for internal testing of the Incorporations marketplace. This will be the first vertical that we launch with crypto exchanges as the next one. Through this marketplace, you can register for a new entity from over ten offshore jurisdictions like Hong Kong, Singapore, Belize, Cayman Islands, and more. We’ve partnered with incorporation firms to facilitate this process by listing them as service providers within the SelfKey Marketplace. We’ll announce the final pricing of the services and KEY deposits required to unlock this marketplace soon. Please note that each jurisdiction will vary in cost, formation time, KYC requirements, and other factors. These details will be explained within each listing inside the marketplace. To unlock the Incorporations marketplace, a refundable KEY deposit is required that will be held on an Ethereum smart contract for 30 days. When the 30 days are up, you will be prompted to retrieve the KEY tokens or keep it on the smart contract that allows you to maintain marketplace access. By having your SelfKey ID ready for the KYC process in setting up a company, this will make everything easier and faster. We will be releasing tutorial videos and how-to guides as our team goes through the internal testing process and prepares it for launch. 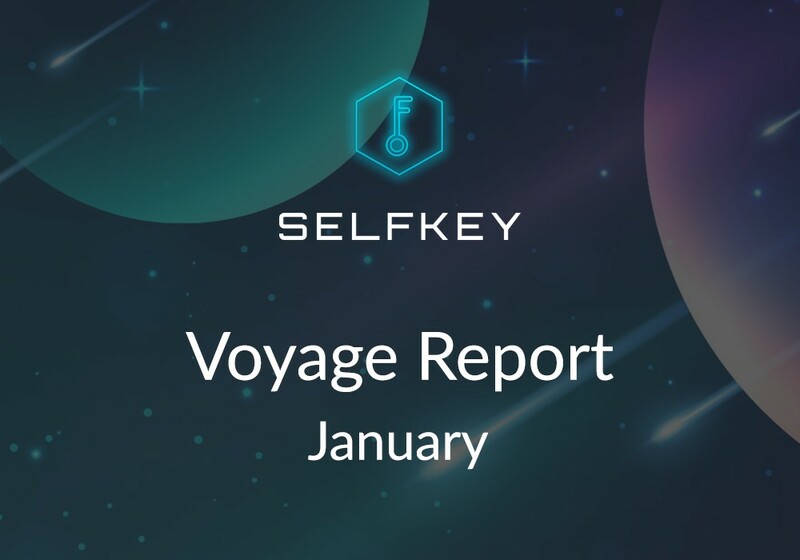 In the past month, we’ve also been looking into functionality to acquire KEY tokens natively within the SelfKey Identity Wallet. It’s been brought up by our community in the past year, and we’ve made some progress on selecting a third party integrator that will bring this functionality to life. There are various services that provide instant, non-custodial asset swaps as an intermediary between end wallet applications and crypto exchanges. This is usually completed through an API that gets bridged by the integration, which then finds liquidity on exchanges to complete the trade. We see quite a few benefits by having this functionality in our wallet. First, is the ability to keep your assets on a hardware wallet (if you’re using one) and conduct trades from there versus on a centralized exchange. Second, it makes it easier to keep KEY tokens under your full control and pay for marketplace products or services. Third, it allows for easier participation in features still under research & development such as a tokenized reputation system. 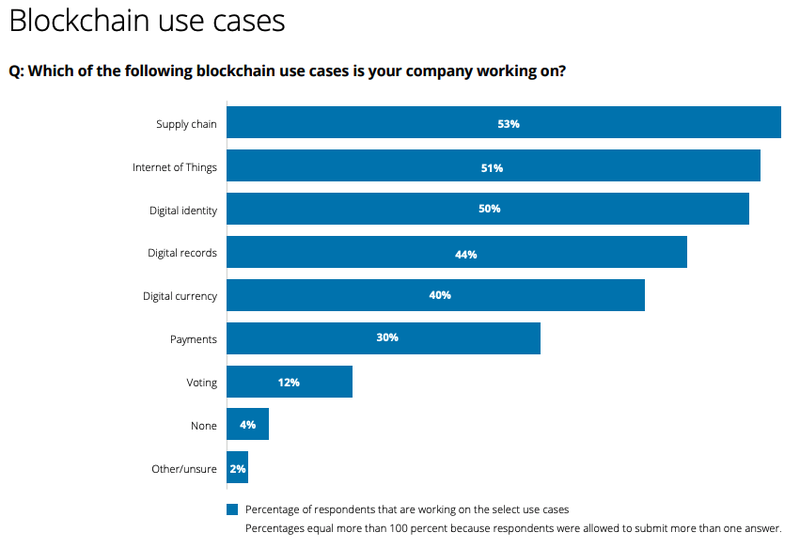 According to Deloitte’s 2018 Global Blockchain Survey (Link), digital identity is one of the top three blockchain use cases from over 1,000 corporate responses. Data breaches and hacks are becoming more common every year, and there seems to be no end in sight. When you look around various podcasting platforms — there isn’t a leading editorial voice discussing the latest research and developments within the digital identity space. It’s a very complex topic that affects how we interact with technology every day. As our lives become more digital, what does it mean to have our personal data scattered on servers across the globe? What can you learn about someone by looking at their browsing history, shopping habits, medical records, credit scores, loan payments, biometrics, or even DNA? Our vision is to help distill the latest developments in digital identity into an easy to understand format for listeners. The construct of our identities is a concept that’s hard to grasp, and we want to help listeners realize the importance of controlling your own data. Initial topics for the first season will include the history of identity, how blockchains offers a solution, and the latest implementations in the ecosystem. If you have ideas or topics you’d like us to cover, please submit an idea here. 4) How-To & Tutorial Videos: Have you subscribed to our Youtube channel yet? We have published some tutorials on using the SelfKey Identity Wallet in the last month, and will be uploading new guides on how to use the SelfKey Marketplace soon. Our new series, The Digital Identity Podcast will also be released there. You can check the channel here.